Situated along a secluded white sand beach on Michamvi Peninsula, Upendo Zanzibar features an infinity pool, beach bar and a restaurant offer fresh seafood, local and international cuisine and views of The Rock Zanzibar. 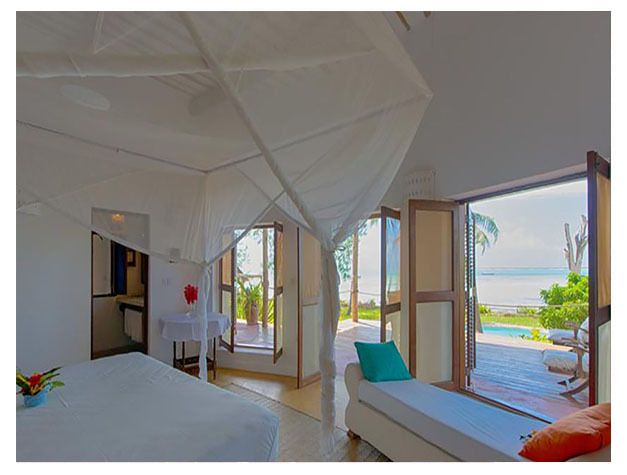 With Zanzibari-style furnishings, the spacious villas include a private pool and a deck with sea view. Guests can relax on the sun loungers by the beach or the swimming pool. The restaurant offers an a la carte menu with contemporary cuisine and also hosts popular Sunday brunches accompanied by music. 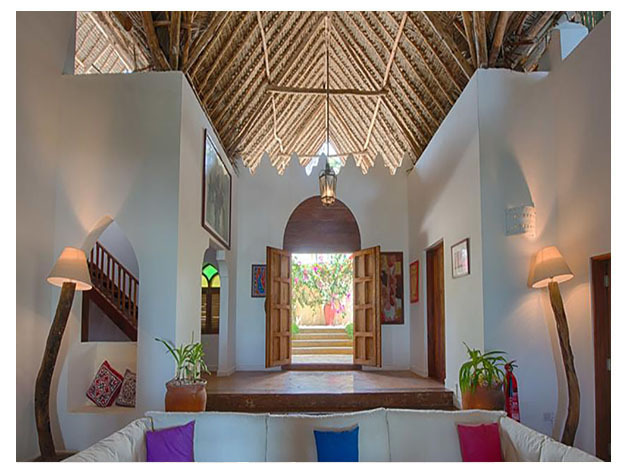 Upendo Zanzibar is located just 100 metres from Pingwe village and 13 km from Paje village. Zanzibar Airport is 60 km away. 24-hour management and butler service is available.